Southward view from Hickory Knoll. 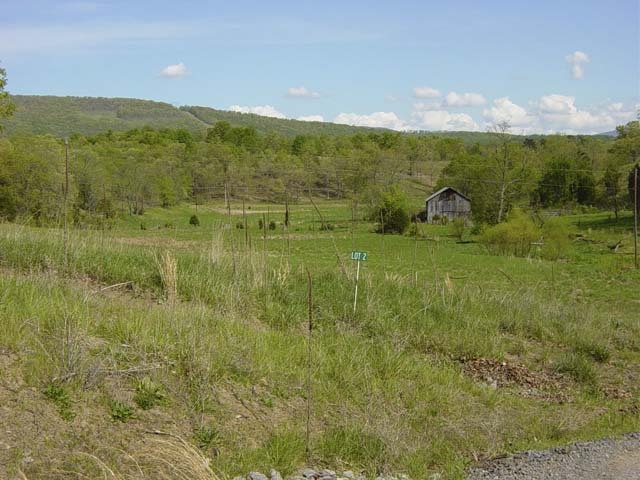 New subdivision 7 miles north of Moorefield, WV. Public water, new roads, electric to lots, perked and approved for septic. Several very nice homes already built. Parcels contain a mixture of hardwoods and rolling meadows. Beautiful scenery and privacy make these properties great for families and retirees. Located off a scenic country road and situated in a quiet rural setting. Close to shopping, schools, Corridor H highway and major employers in growing Moorefield. Parcels between 2 and 3 acres. Contact Us For 20% to 30% Savings. Nice variety of parcels to meet everyone's taste. 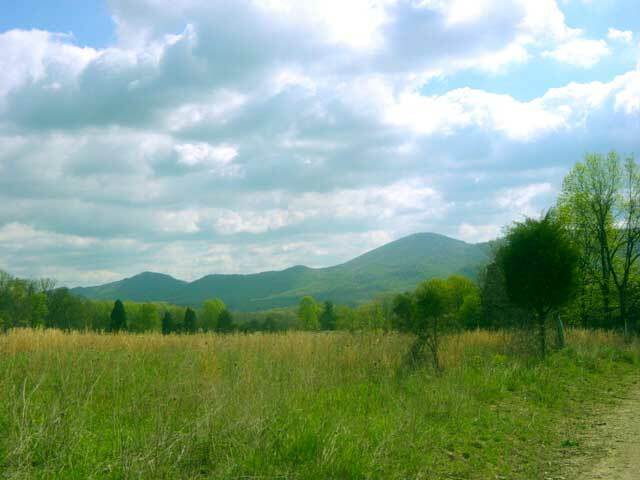 Several are fully wooded, one is primarily meadow, and one is a combination of woods and meadows. Views of surrounding mountains are common from these properties. 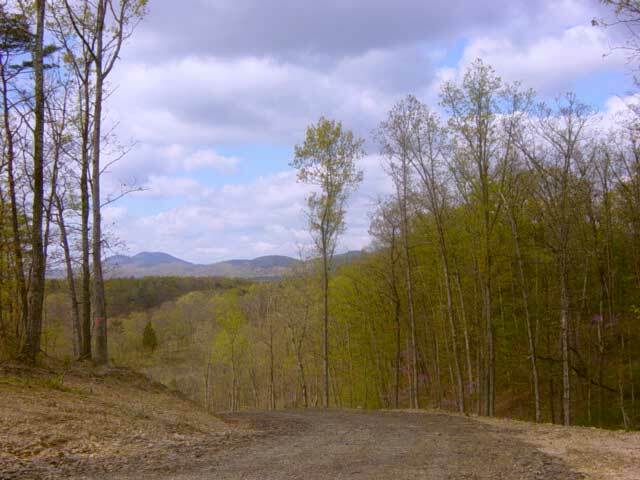 Lot 1 17.7 acres - $98,900. Great combination of hardwoods and meadows. Build your house on top and pasture your horses along the stream below. Several nice spots for a garage or barn in the meadow. Plenty of room to grow a garden in the fertile creekside soil. Good wooded area for hunting. 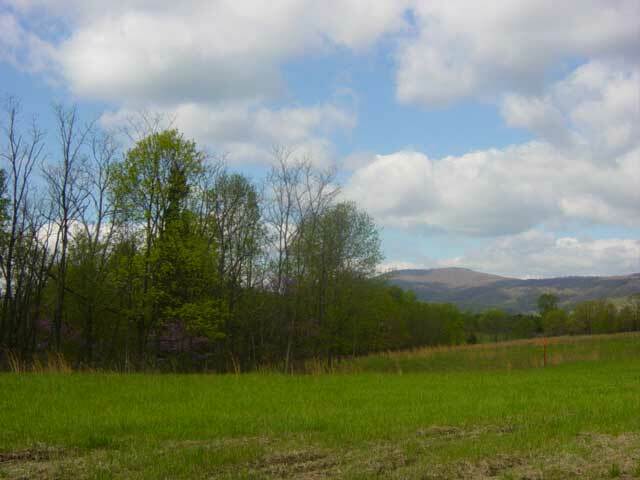 Lot 2 8.1 acres - $79,900. 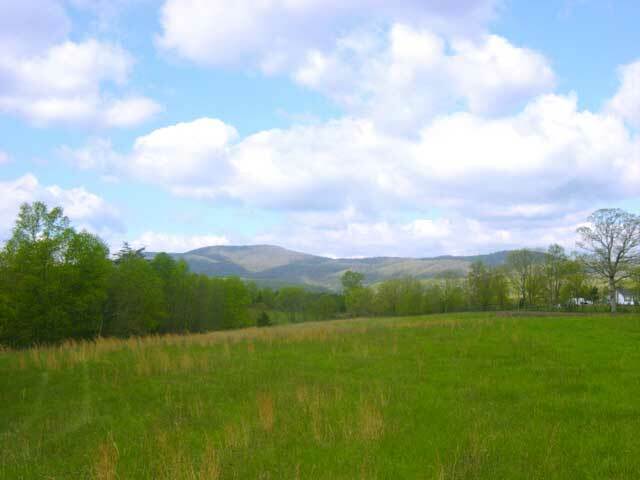 This parcel has a great building site overlooking a nice spring-fed stream and a lush meadow for the horse lover or those wanting to see the outdoors. Deer frequently travel across this property.You can also grow a garden in the fertile soil. Click here to see plat. For larger view of any photo, just click on the photo. Looking north from Hickory Knoll. Another view to the north from Hickory Knoll.